The foreign exchange market (Forex/FX) is the global market for the trading of currencies. This market helps to determine the values of all the currencies around the world. The inflation in exchange rates will usually depend on the amount of supply and demand there is per currency. For example, if the economy of a certain rate was feeling threatened then there would be more need to sell off the currency and this would then result in being offered at a lower price. Therefore, the more supply equals a lower value and the more demand equals a higher value. So, let’s have a look at some of the other contributing factors that might have an influence on exchange rate and what they might mean for traders. According to the latest infographic from the online Forex broker HiWayFX, there are six main factors that influence exchange rates: Government intervention, inflation, interest rates, current account deficits, government debt and speculation. Starting with government intervention, this is the process that the central banks have on influencing exchange rates. The banks will intervene in order to control inflation and maintain financial stability. It is generally expected that any country with a high inflation rate will have a low currency value, due to the purchasing power decreasing to other countries. This makes inflation something else to factor in that will influence exchange rates. One example would be a situation in which the UK has a higher inflation rate than Europe. This will result in a higher price range for UK goods and therefore also less of a demand for the pound sterling currency. Another situation to factor in is interest rates around the world. A rise in interest rates in one country will offer a higher return to investors than a country with a lower interest rate. More investors will be interested if there is more value to be gained from the currency and therefore the currency will increase in street value. Current account deficits are also an important factor that will influence exchange rates. This is the scale in that a country’s trade of goods and services imported will exceed the goods and services that it exports. So, by spending more money on foreign trade than the money it’s earning itself, this will result in a negative net sale for that country. The example used in the infographic suggests a situation in which Thailand would import more than it exports. This would result in the country borrowing money from the US to make up their current account deficit which will then, in return, result in foreign investors losing confidence with Thailand. The value for Thai baht will drop as there will be fewer investments and will result in excess supply of the currency. The debt a government has will also affect exchange rates. Countries with a larger debt will obviously become less attractive to most foreign investors due to the fear of a higher inflation rate, and this will in turn decrease the value of that country’s currency. If India, for example, had a large public sector debt and owed their private sector a dramatic amount of money then India would go into external debt – owning other countries money. It would be presumed that most investors would then withdraw their funds to avoid financial risk and therefore decrease the value of the Indian rupee. 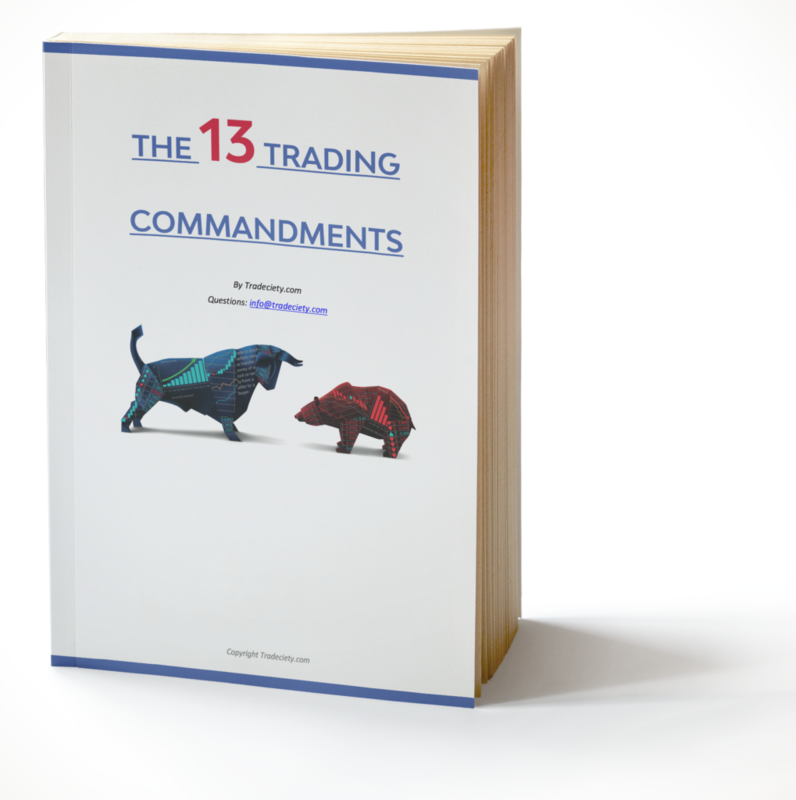 Speculative trades are used to describe the activity of buying goods and shares in the hope of being able to later sell again at a high price to make a bigger profit. This would generally happen when an economy is weak (high inflation, debt, etc.) and has a lack of demand. If speculators believe that the economy might rise in the future, there might be more demand for the currency and this will then cause the value of such currency to rise. It is easy to get speculating and investing mixed up with each other. The best ways to distinguish between the two are to consider the role of expectations each has. The expectation of an investment will be for a certain amount of income/price that won’t change in the future. The expectation for a speculation trade will be that it will be likely to change over time. All the six factors are crucial in learning the basic logistics of what might influence exchange rates around the world and it’s important for any traders and trading companies to understand these. Keeping an eye on the exchange rate market will definitely help to make sure you can get the best possible deal with rates. Find out more by reading the infographic below. There’s also a video recap which explains things in less than 2 minutes. Disclaimer: Tradeciety.com does not have an affiliate relationship with HiWayFX. Tradeciety does not get paid to publish this article and does not earn any money from referring customers. Furthermore, Tradeciety does not have any prior experience with HiWayFX. Tradeciety is not affiliated with nor does it endorse any brokerage firm, trading system, methodologies, newsletter or other similar service. We urge you to conduct your own due diligence.